Weight control has always been an important part of leading a healthy life. Unfortunately, we’ve grown accustomed to seeing bad websites where people are suggest magic weight loss solutions, often requiring some kind of payment from you before letting you in on the secret. If you are suffering from a weight problem, you may be asking yourself “Is there really an online resource where you can find genuine help?” While the answer is simple, it can be hard to give – there is no quick fix, our lifestyle defines how healthy and happy we are. Our food habits, work habits and relationships all effect our health and happiness. At Be Enchanted, we’re constantly researching latest scientific breakthroughs in weight loss, not just because it’s our business, but because being in the know and developing fresh ideas helps us help our customers. 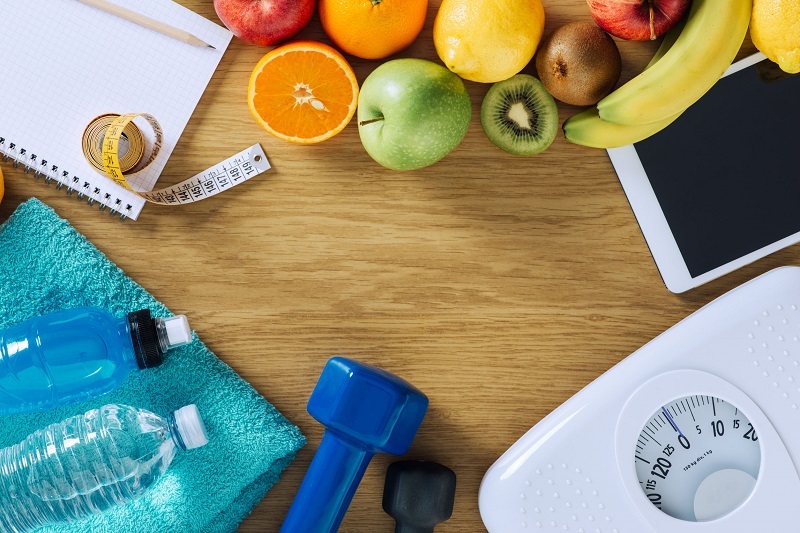 After doing intensive research on the web we have identified 4 of the most useful articles that include health tips related to weight loss. We’re sure that after reading these articles you will find the weight loss solutions that suit you best. So keep reading. MindBodyGreen is a health discussion website where you can find huge collection of health tips from health professionals around the world. They aim to provide tips, tools and ideas improve your life. They regularly publish content about a wide variety of health issues like weight loss, healthy diet and mental health to keep you feeling your best every day. One of the all-time famous articles published by minbodygreen is titled “French Kid’s School Lunch Menu” published last year which gained huge popularity with an international audience. This article reveals the secret behind the good health of French children and how their habits differ from our own. This article brought to light an important issue that is often overlooked - many weight problems in adulthood could have been easily avoided if we can developed healthy habits when we were kids. No matter what kind of approach you have to food, this article will make you think about your habits. Healthlyfoodhouse is an online portal which provides information about healthy food and fitness. They publish fresh content daily concerning a range of health related subjects including nutrition, health education, useful tips and more.One of Healthlyfoodhouse’s most popular articles concerned the effect of drinking water regularly in morning, the article was shared world-wide all over social media. Some even go as far as saying good drinking water can cure people from diseases like high blood pressure, gastritis and diabetes. While this particular opinion is controversial, the bottom line is drinking enough water essential good for health. This article outlines exactly when and how much you should drink to achieve the best results. Authority Nutrition provides useful, reliable information about health related issues. All of the information here is based on scientific fact. The aim of this site is to find the real facts behind many health problems like excess weight.The most popular article they have published about weight loss was titled “How to Lose Weight Fast: A Proven 3-Step Plan That Works”. Like the previous two articles, this one gained huge popularity on social media which is a sign that the information shared was very valuable. Eatforhealth is a website produced by the Australian government which gives dietary guidelines for the Australian public. In their article “Losing weight healthily” you will find effective graphic illustrations showing the relationship of weight and body mass index. This will help you to identify your position on the chart and see if you are in the overweight zone. There are some great resources on the web for weight loss tips along with weight loss with hypnosis CD, it’s just a matter of sorting through the less useful alternatives. We’re sure there are other hidden gems out there that we haven’t even discovered yet! There are also plenty of weight loss forums discussions available where you can connect with people who are having the same problems as you and share useful information for recovery. Remember to let us know in the comments section if you have found a good site on this subject –we’re always excited to learn more about health and well being. Thanks for reading and good luck with your weight loss mission!